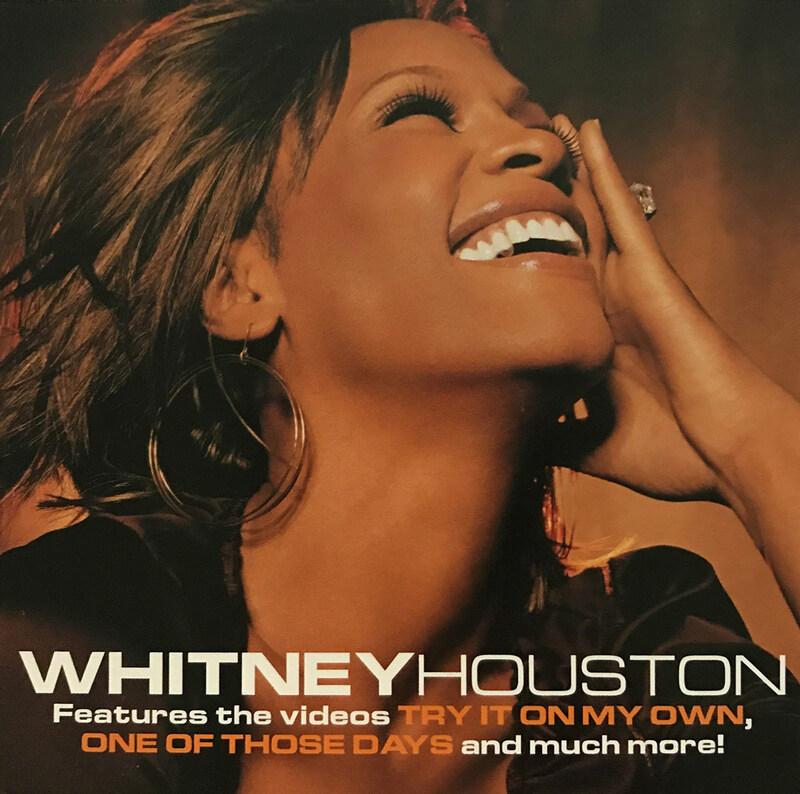 On April 12, 2003 (16 years ago today), Whitney’s song “Try It On My Own” (released as “On My Own” outside the U.S.) hit #1 on the Billboard Hot Dance Music/Club Play chart. The song was the third single from her Just Whitney album and was written by Babyface, Carole Bayer Sager, Aleese Simmons, Jason Edmonds, and Nathan Walton and produced by Babyface. Whitney performed the song on an episode of the TV series Boston Public, which aired in May 2003.